The Rev. Sean Norris, (formerly of Southside Anglican now in Charleston, SC), Tina Wurschmidt (Shepherd's Heart Fellowship - Pittsburgh, PA) and Katherine Rosier (Trinity Anglican - Beaver, PA) came together first in 2016 to help each other with song writing. 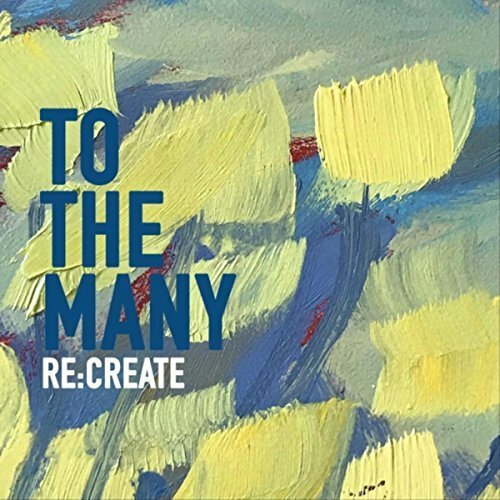 The sessions developed into an album called: Re:Create - To The Many. Consisting of 9 original songs about God's abundant and amazing grace even when we can feel in a place of doubt or faithlessness. Each song is hoped to be a blessing for many who need the encouragement to keep going and look up to the One who is with us through every season we find ourselves. You can purchase this album through iTunes, Amazon or hear them on Spotify!